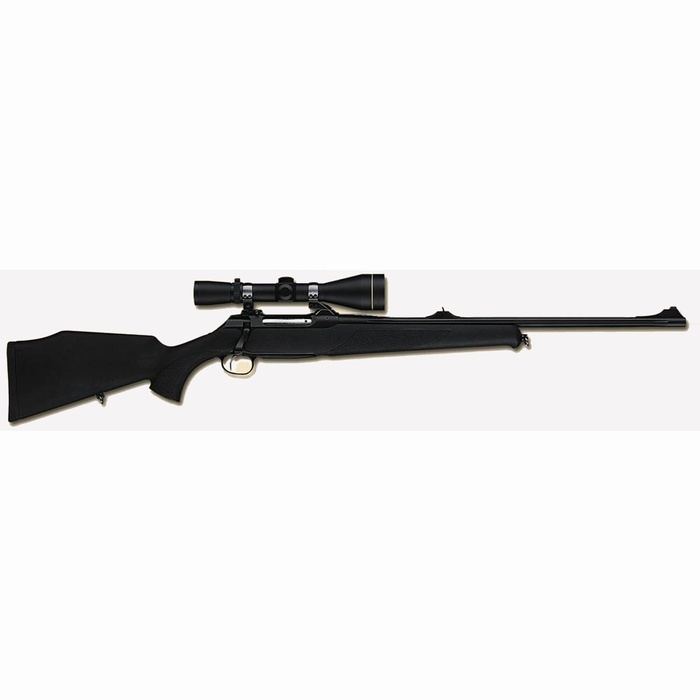 Optimum rust protection, absolute weather resistance, non-slip synthetic stock, fluted barrel and 202 technology. 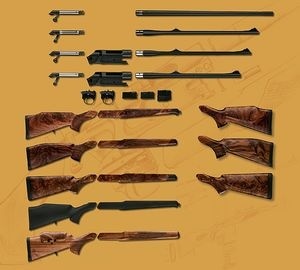 A light, durable rifle that shows its assets when every additional gram is a burden. Weight 2,900g - 6,3 lbs.